We specialize in quality, pasture raised meat and egg products. Hormone and antibiotic free, always outside, farm fresh! 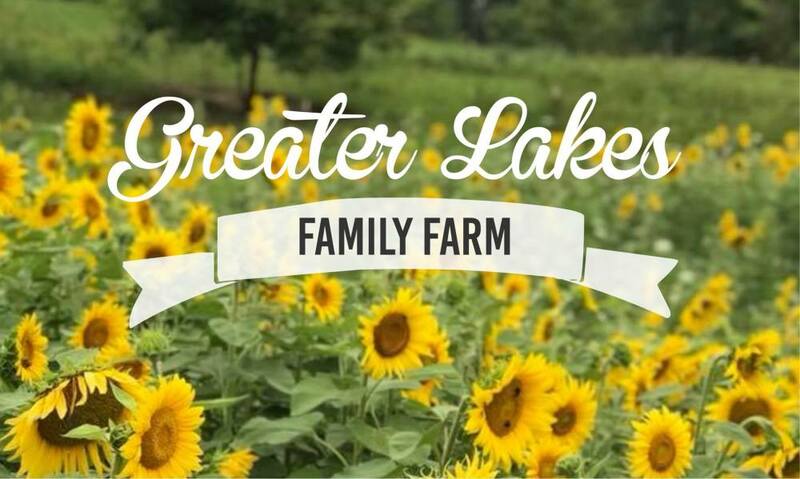 We are a small, family owned and operated farm located between the Villages of Francis Creek and Kellsnerville in the rural country side. 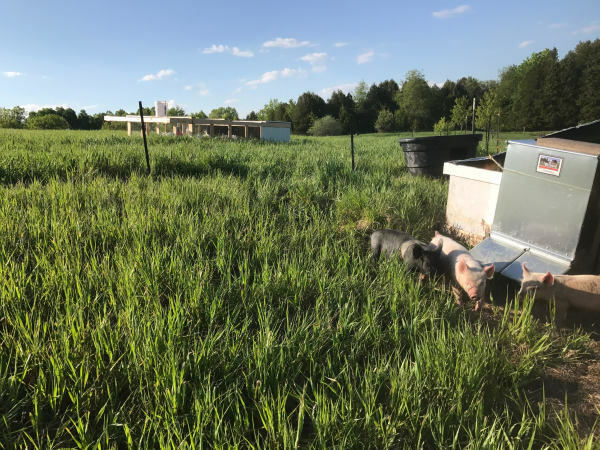 Our pasture chicken, turkey, lamb and pork products are raised for quality and are brought to our local markets at a reasonable price. We also operate a wood shop hand crafting yard games and home decor. We place a percentage of all wood shop sales in a conservation fund that will be used for conservation efforts in the Great Lakes basins with a focus on the Green Bay area.